In these increasingly divided times, we see far too often people of faith and faith leaders painted with a broad brush, thought of as unaccepting of LGBTQ people because of the actions and words of just a few loud voices. The reality, however, is that thousands of faith leaders and parishioners alike are incredibly welcoming to the LGBTQ community, and seek to have them join their faith communities in fellowship. 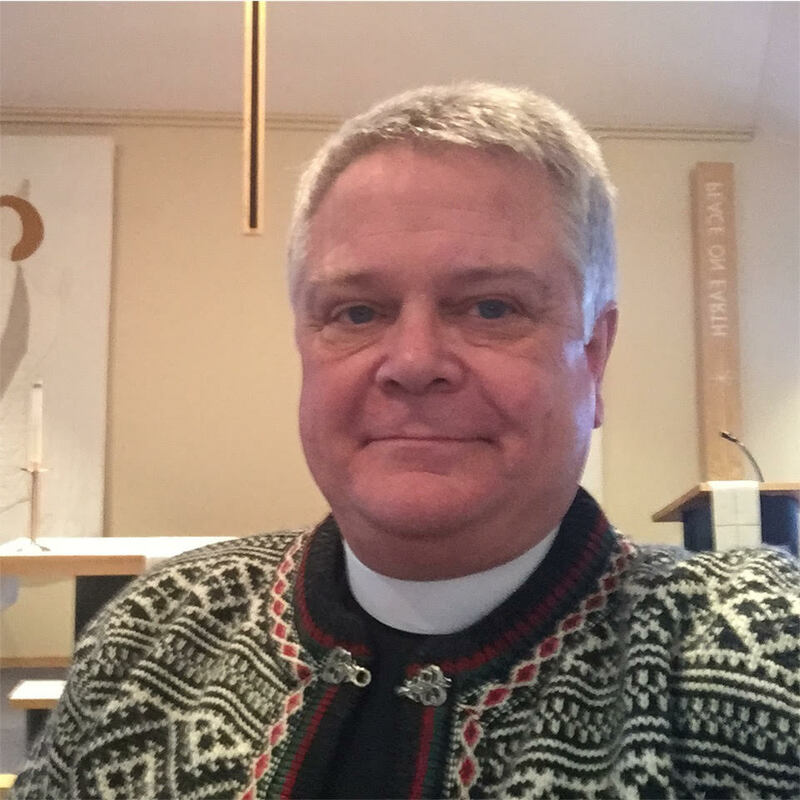 One such faith leader is Pastor Martin Eldred of Joy Lutheran Church in Eagle River, Alaska. Pastor Eldred says that he grew up in a religious environment where many of the teachings spoke against inclusion of LGBTQ people. When Eldred began college, he says that’s when things began to change for him as far as his own beliefs. After this experience, Pastor Eldred says he began a process of acceptance, which has continued into the present day. The Pastor is also glad to see that his denomination of Lutheranism has evolved as well to be more accepting of LGBTQ people. Eldred encourages LGBTQ people of faith who may feel they’ve been dismissed or turned away by their faith communities because of who they are to not give up, and to keep searching for a faith community that will accept them. 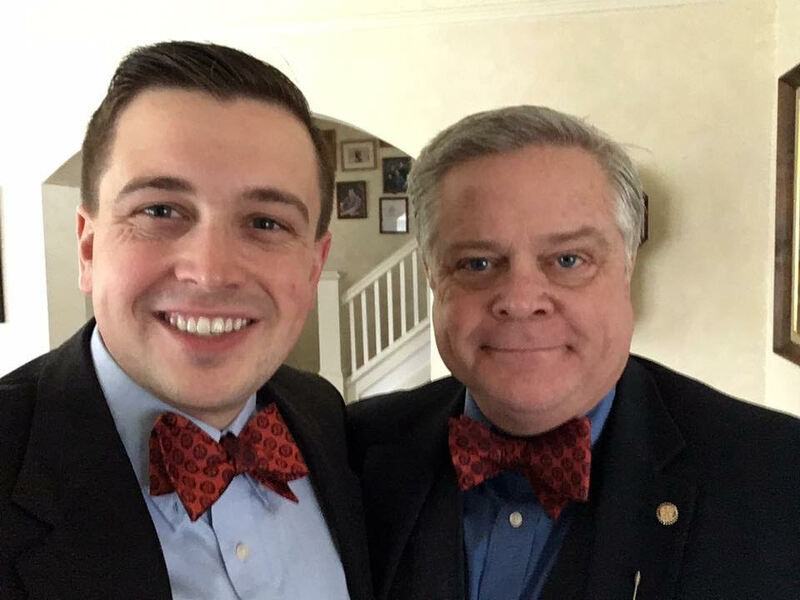 The issues of acceptance and discrimination hit close to home for Pastor Eldred: His son is a gay man who struggled to come out when he was younger. While Eldred is glad to see the evolution of his denomination, he is also aware that LGBTQ people often face discrimination outside the sanctity of the church. However, he is very clear that religious liberty and religious freedom are not valid reasons to deny services to anyone. 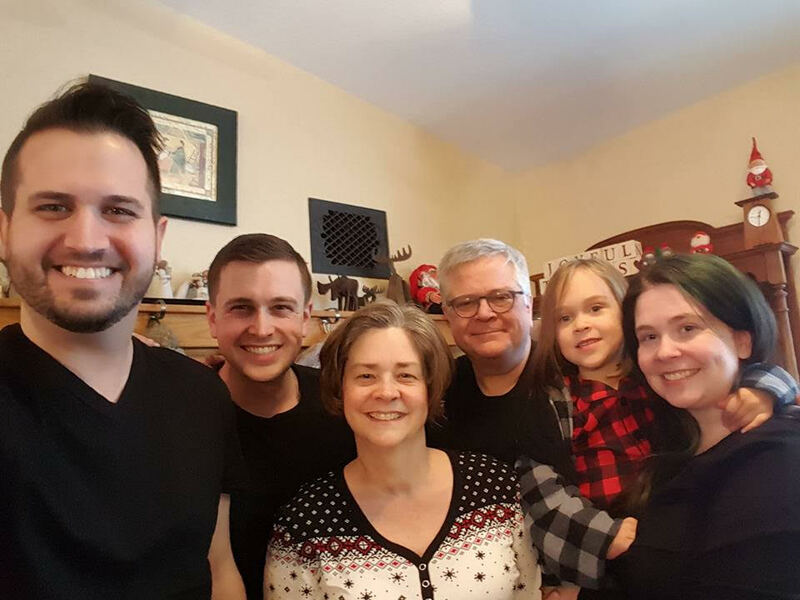 It is clear from his experiences and his walk of faith that Pastor Eldred is loving and supportive of all, and preaches acceptance, love, and inclusion in his church. By speaking out against discrimination and embracing the LGBTQ community, the Pastor serves as a true example of what it means to be a supportive faith leader.